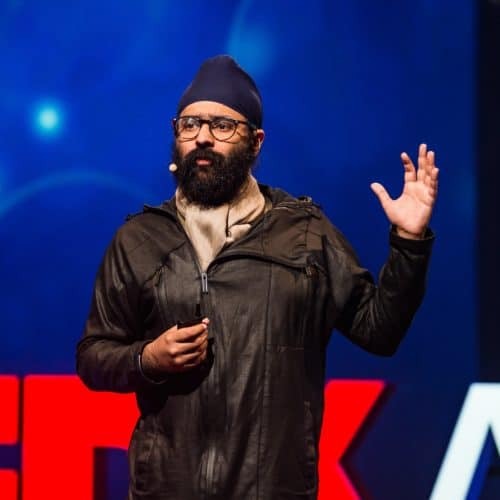 Sartaj Anand from Calcutta, India, is a parallel entrepreneur with an unreasonable dream to positively impact 1 billion human lives within his lifetime. He currently runs a boutique consulting firm — egomonk, focused on innovation and strategy. Sartaj has travelled, worked and co-created in more than 40 countries so far.